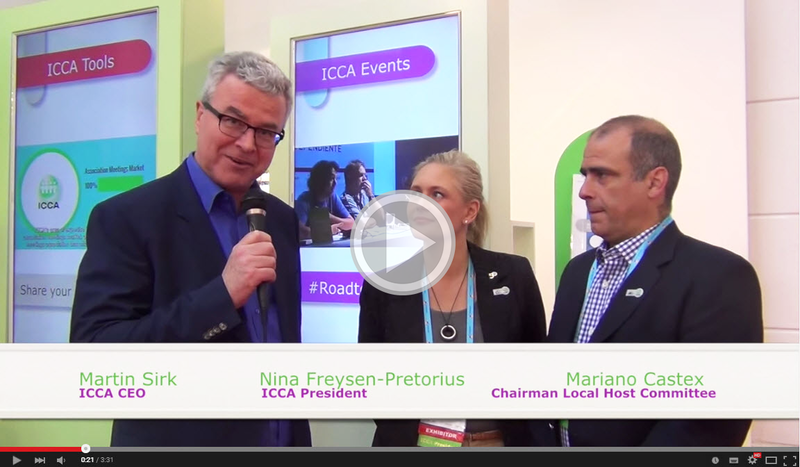 "Probably the best ICCA congress I have attended for new business prospects and networking." 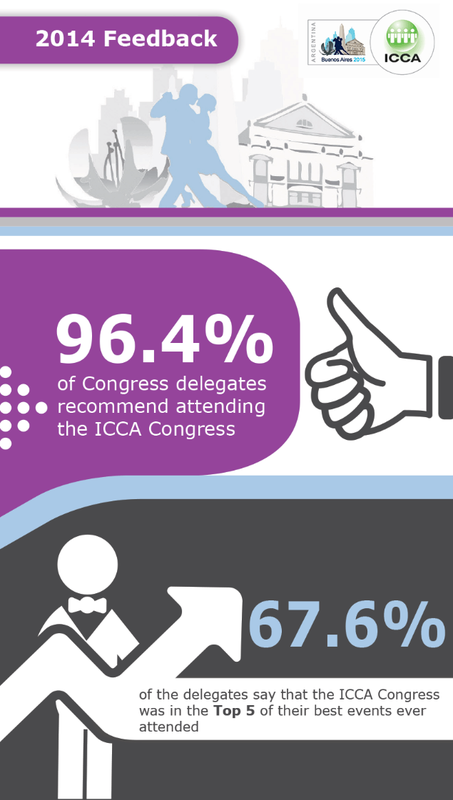 "The 53rd ICCA Congress was AMAZING. The first-time attendees program and the mentor program were very much appreciated in helping me as a representative of a new ICCA organisation feel especially welcome into the ICCA family. The warm hospitality of Antalya has me wanting to go back for a personal visit. Thank you so much!"